Latest album - World at your feet. Find out more below. 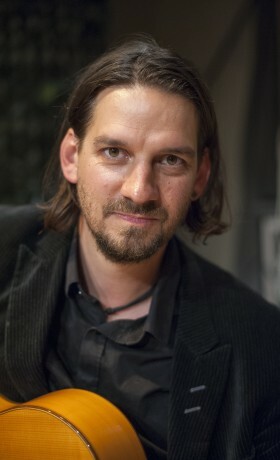 Nikolaj Rosengreen – Danish guitarist, composer and actor. Born at the west coast of Denmark. He has composed music for the theatre, television and documentaries. 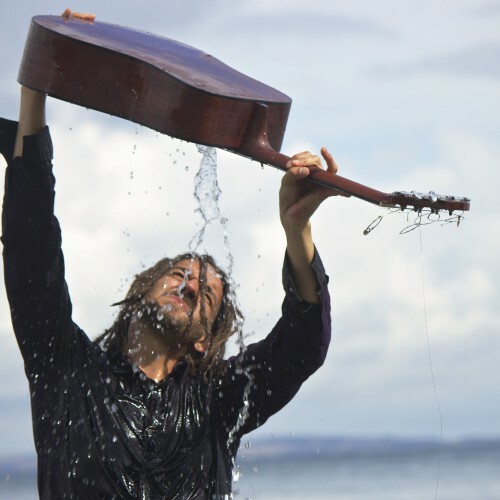 He has travelled and performed in countries such as Ghana, Mali, Mozambique, South Africa, Palestine, Spain and Sweden. Rosengreen started his musical journey in rock music, but in his early years he was taken with classical music as well. However, why choose one before the other? As a teenager it was only natural for Rosengreen to study church organ and play death metal at the very same time. Consequently, Nikolaj Rosengreen’s mix of genres has become the turning point of his musical life, but the genres keep changing. 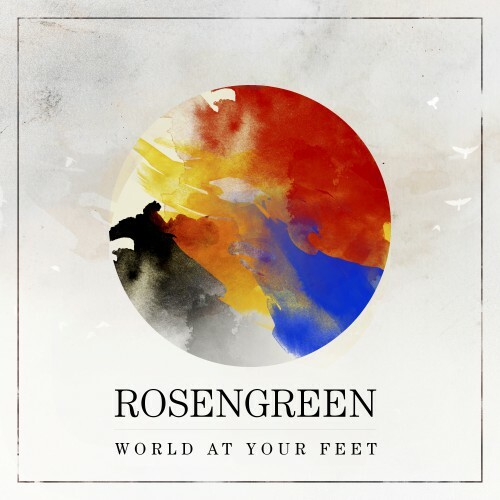 Rosengreen’s numerous encounters with countries and cultures across the globe have all inspired his music, and whether the genre is named world music, global fusion music or folk music is of no concern to him. The music simply has to be exciting, sound great and be able to captivate an audience across borders. Has several times been a member of the jury at The Palestine National Music Competition. From the heart of Denmark, Rosengreen now releases his debut album World at Your Feet, a global minded album that builds bridges between musical cultures and leaves you with a spirit of the world. When was the last time you entered Africa, South America, Scandinavia, Southern Europe and the Middle East on the same journey? 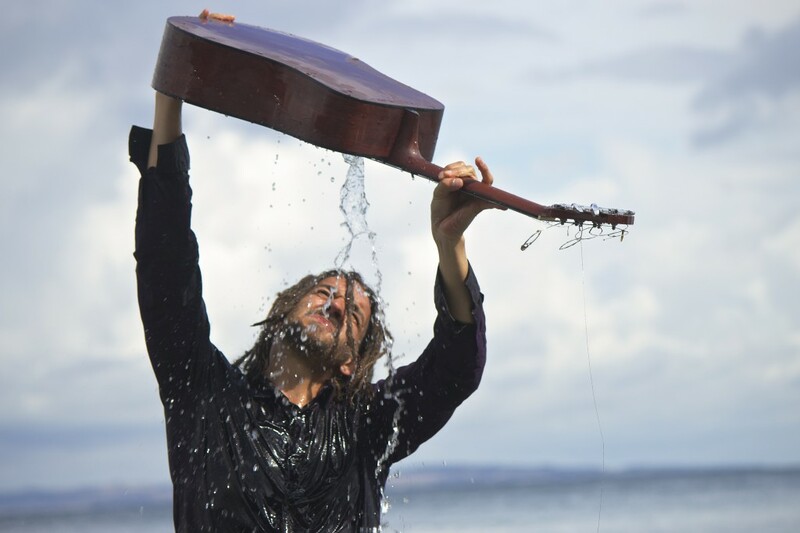 Well, now you have the chance, thanks to Danish guitarist and composer Nikolaj Rosengreen, an excited young Dane releasing his debut album, World at Your Feet. Debutalbummet er en egenartet blanding af kulturer, traditioner og genrer – og det er særdeles vellykket, inspirerende og banebrydende!